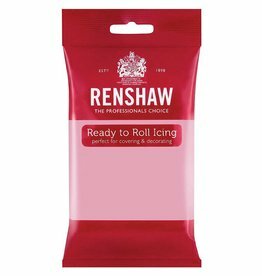 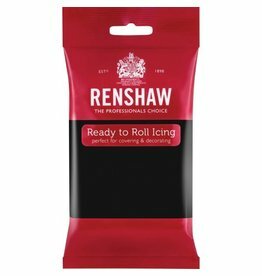 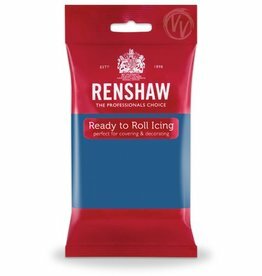 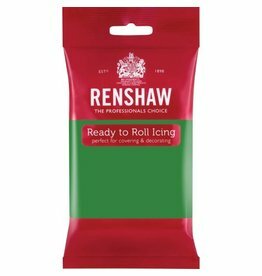 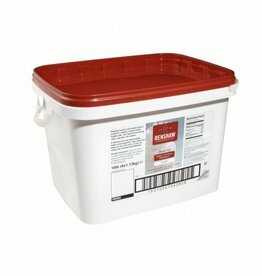 At eCakeSupply we carry a large variety of Renshaw products. 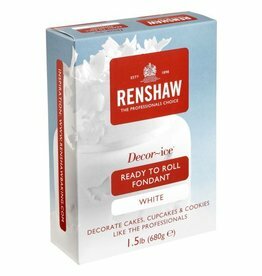 You can use Renshaw products to decorate cakes of all kinds, cupcakes and cookies, to create models and decorations. The product is offered in an unrivalled palette of colors! We make baking and decorating easy!